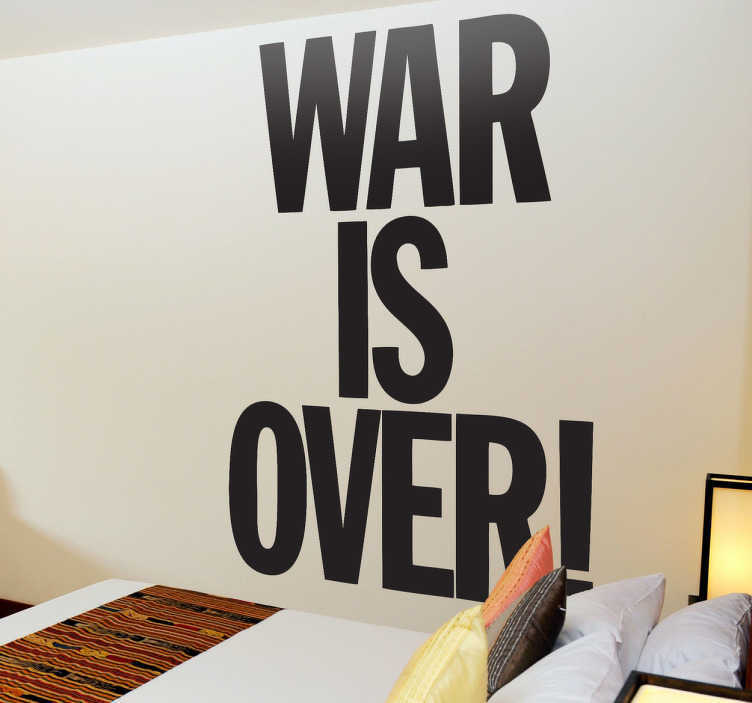 Lyrics wall sticker of the famous song by John Lennon and Yoko Ono, 'War is Over'. A great text decal for those big fans of John Lennon. If you love this song and would like to decorate your bedroom with a meaningful text then you have found the perfect design! It is also available in a wide range of different colours and many sizes.